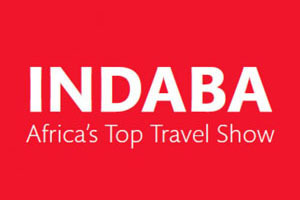 The official delegation led by the Executive director of the Ural Association of Tourism Mikhail Maltsev visited International Tourism Exhibition INDABA 2017. Members of the delegation took part in roundtable discussions and established new business contacts. Russian tourist product and tourist routes around the Ural were presented by VISTA and RossTour companies. Today in Yekaterinburg Executive Director of the Ural Association of Tourism Mikhail Maltsev received the delegation from the Republic of South Africa headed by Ambassador of South African Embassy in Moscow Mrs. Sibanda Thusi and The Premier of Mpumalanga province in South Africa David Mabuza. Branch ministries including the Member of the Executive Council (MEC) for Finance, Economic Development and Tourism of Mpumalanga province Sikhumbuzo Eric Kholwane participated in the meeting as well. It was decided that the Ural Association of Tourism will continue cooperation with him in the field of mutual tourism development. On the myth of Pygmalion and Galatea, which reminds us that Pafos – the result of their love affair– is a real artwork since Galatea was a statue that came to life, the main goal of the Open Air Factory is to redefine Pafos as a place of creativity and cultural production. 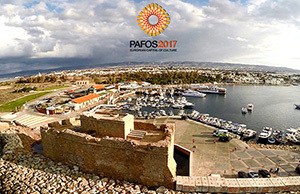 The welcoming on the 28thand 29thof January 2017 is not only addressed towards the visitors, but also towards the citizens of Pafos, in the sense that the town they are used to live is gradually becoming a different one. “Travel Promotions Georgia” DMC ( http://promotegeorgia.com, e-mail: info@promotegeorgia.com, founded in 2000) offers a full service Travel, MICE-Business, VIP and Luxury Services in Georgia, Armenia, Azerbaijan, Turkey for Groups/Individuals from all over the world. Customer oriented environment, affordable prices, honest partners/vendors, professional staff, quality services, creativity, innovation make us reliable partners, give an ability to offer superb services to be the leaders of the hospitality industry in the South Caucasus. 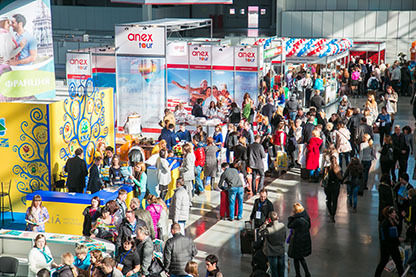 The largest tourism exhibition in Russia LETO- 2016 is held in Yekaterinburg between 7 and 8 April in the IEC “Yekaterinburg EXPO”. Within the frames of the largest tourism event of the Ural District visitors will have an opportunity to learn the latest news of tourism, a wide range of tourist services and to open for themselves new interesting destinations. Among the numerous participants you can see our constant general partner Natalie Tours, official air carrier of the exhibition - Turkish Airlines, Tez Tour, national representatives of foreign countries, embassies and agencies from Czech Republic, Hungary, China, Kirgizstan, Cyprus and many others. 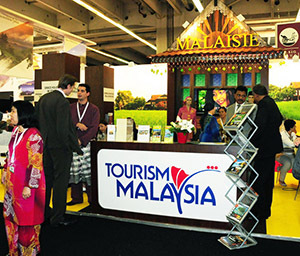 Malaysia became Partner Country of International tourism exhibition EXPOTRAVEL-2015 and prepared many gifts and surprises for all visitors, guests and exhibitors. 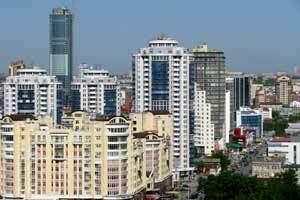 Despite tangled situation in Russian economy Malaysia is going to get positive dynamics of tourist flow at year-end 2015. «We upbeat on the prospects and hope to increase tourist flow by the end of this year», - said attach? of Malaysia Tourism Promotion Board in Russia Noor Zulia Mohamed. Turkish Airlines is going to expand its presence in Russian market. Now the company negotiates with a number of incoming airports. 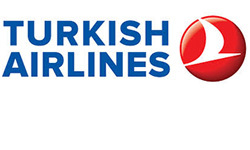 «Over period of first six month 2015 Turkish Airlines carried over 350 000 passengers on Russian direction indicated the growth of passenger traffic flow despite signs of crisis», - said the official representative of Turkish Airlines in Yekaterinburg, Konstantin Zlokazov on the eve of international tourism exhibition Expotravel-2015 (Yekaterinburg, 8 – 9 October).